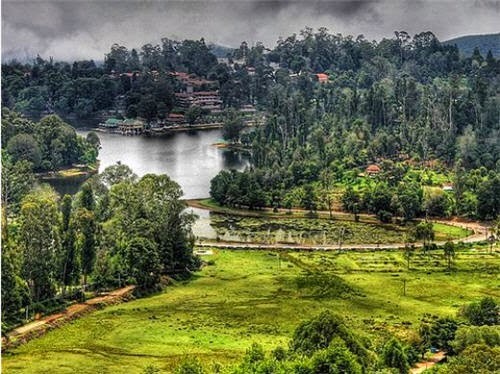 Kodiakanal is also known as the princess of hill stations. With the utmost beauty everyone is left mesmerized with this beautiful place. 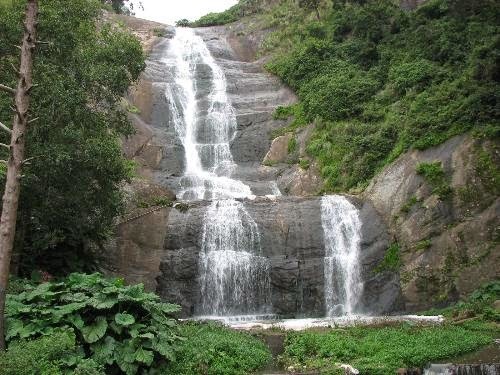 Popular as a honeymoon destination, Kodiakanal stands 7200 feet above the sea level in Tamil Nadu. Tamil Nadu is a beautiful place in itself and Kodiakanal adds more charm to the beauty. Many newly wedded couples are seen in Kodiakanal as it is a popular honeymoon destination. It totally depends on you which option you like. • By plane - For some height lovers one can reach this beautiful place by air. The nearest airport is in Madurai, which is about 120 kilometers away. • By train - For enjoying the natural beauty of this place one can reach by train as well. Long routes are made in such a way that it will cover almost everything. • By bus - By bus, this remains the cheapest mode of transportation. You can sing songs or enjoy silently on a corner window seat in a bus. • By road/self drive - By road or by self drive one can reach this place as well, it has well constructed roads and the view while you drive with yourself is just amazing. The soothing feeling this place provides can only be felt and not explained. If you love traveling through the high trees and muddy areas of a forest Kodiakanal is meant for you. It is dedicated to a fan of forests.One can take bath in a splashing waterfall and even go cycling in between the forests. From travelling to adventure, Kodiakanal has it all. For people, who love to admire the beauty of nature and are looking for a calm and beautiful place, prefer Kodiakanal. It is the best hangout place for people who love nature. Many nature admirers are seen traveling in Kodiakanal. In fact old aged people love this place so much that some have even decided to settle in Kodiakanal. The best time to visit Kodiakanal is between April to June. If you want to feel the real beauty of this place, try visiting at this time which is the most thrilling and adventurous time of the year to visit Kodiakanal. Some people even claim that this place has been designed by god himself, which adds a compliment to the beauty of this place.